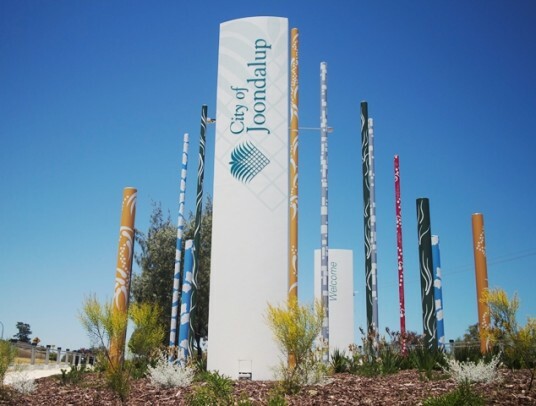 Australian Airconditioning Services have completed a number of major capital works projects for the City of Joondalup. The latest being the replacement of the Administration building Cooling Towers, Condenser water pipe work, Chemical dosing equipment & Cooling tower controls including provision of new service access platforms & support framework. The replacement project was completed & commissioned with minimal downtime ensuring no interruption to the building conditions & staff. New variable speed drives were installed to allow close control of the Cooling towers achieving considerable energy efficiency & ongoing cost savings. 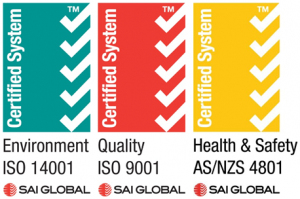 HVAC Equipment – BAC Cooling Towers, Danfoss VSD’s, Integra Chemical Dosing System, Siemens Building Management Controls.